As always, if you’d like more information on the Fairhope, Orange Beach, Gulf Shores, Daphne or Baldwin County market’s, or on specific properties down here, feel free to email me , visit my website or call. Spacious Home in Rock Creek Subdivision Fairhope, AL! Priced to Sell Quickly! SPACIOUS FAMILY HOME & MOVE IN READY IN SOUGHT AFTER ROCK CREEK/2ND TEE BOX. BOTH BEDRMS UP HAVE A PRIVATE FULL BATH PLUS AN UPSTAIRS DEN. BEAUTIFUL MASTER SUITE DOWN W/HIS&HERS CLOSETS. OVERSIZED 3 CAR GARAGE,OUTDOOR KITCHEN & 2 COVERED PORCHES. HOUSE PAINTED IN&OUT IN 2010. WOOD FLOORS,GRANITE, STAINLESS KITCHEN,BEAUTIFUL MOLDINGS THROUGHOUT, STORAGE GALORE, & PRICED TO SELL!!! If you are interested in this property or any property in Fairhope, Daphne, Gulf Shores, Spanish Fort or Orange Beach, Al, do not hesitate to contact me. 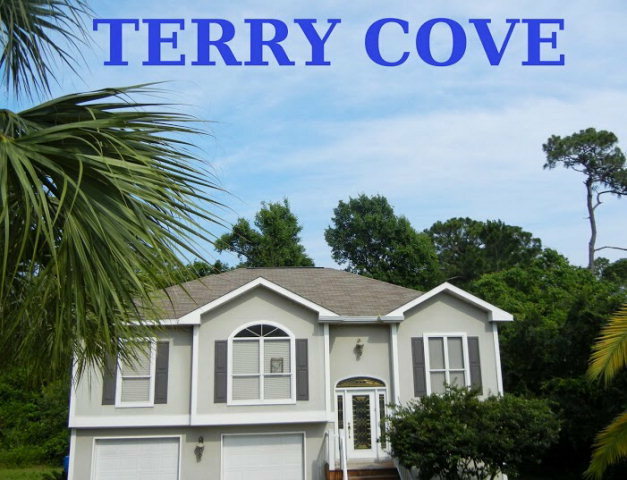 Great Buy in Terry Cove Subdivision! You are currently browsing the Fairhope Realty Group blog archives for September, 2013.